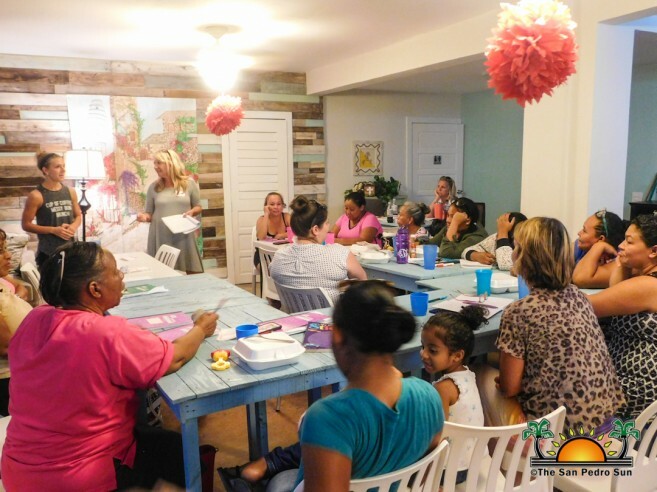 SHINE center celebrated Women’s Empowerment Week from Monday, February 5th through the 7th at the Hope Haven Center located behind Maya Island Air, in San Pedro Town. 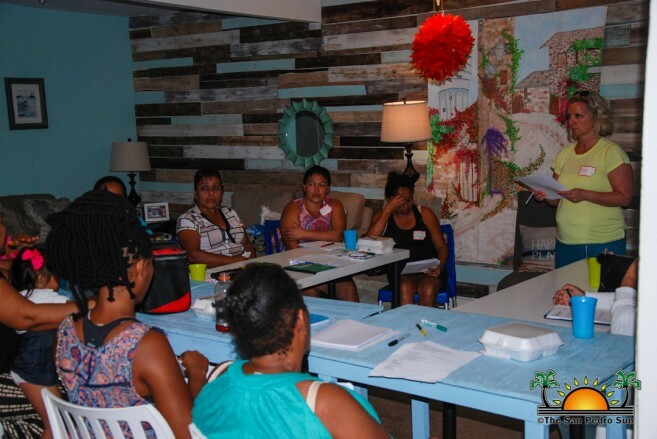 The event consisted of seminars to teach women of Ambergris Caye on how to start their own business. The classes were offered by Cary Heise, Jessica Thronebrug, Billie-Jo Cochran, Wendy Schulz, Julie Matheny, and Erica Curtime from Raleigh, North Carolina, USA. From Monday to Wednesday, the participants were learned how to start their own businesses and given important tips on how to make it a success and maintain it. Best practices such as marketing, budgeting and pricing were shared with them. The attendees were also given advice on how to succeed in a competitive market, especially if their business is going to be one that is common. They not only learned how to start their own business but were also given tips when applying for employment. They learned how to write a resume, how to behave during interviews, the importance of proper attire and many other important factors that employers look for when hiring. 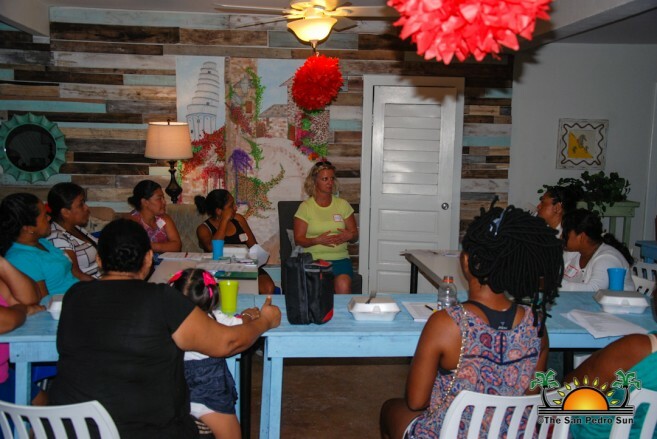 “We are all businesses owners, so Britney Travis invited us to come and teach these ladies how to start up their own business among other important things. Our hope is for them to put into practice what they learn here and also share with other women that were not able to make it to classes,” said Heise. 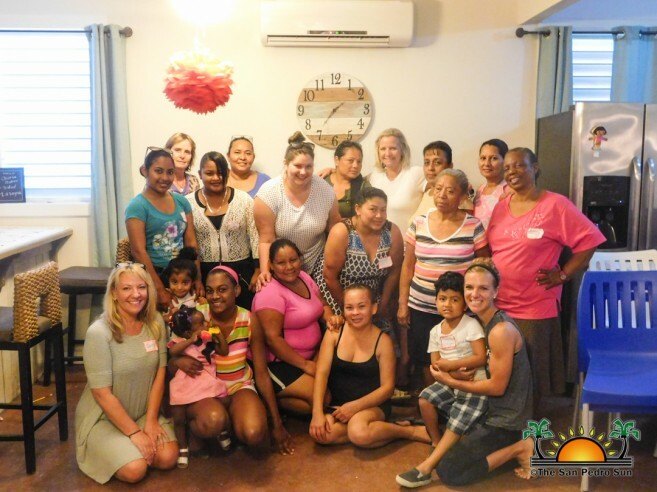 SHINE’s Britney Travis believes that the classes were very beneficial to the women who attended and that this is just the beginning of what the center will have to offer. 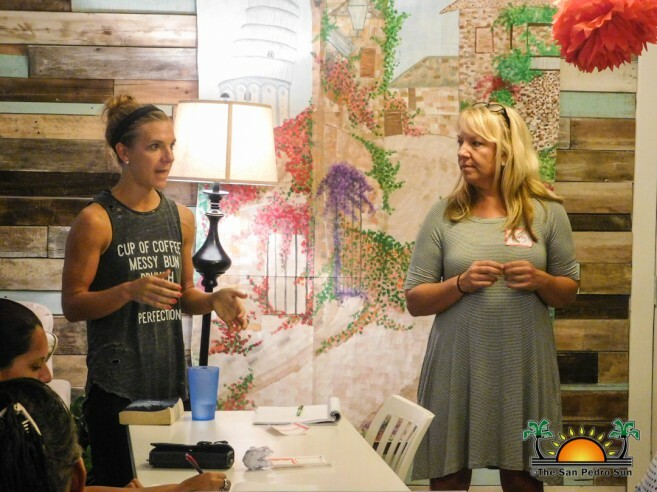 “These classes were to create space and time for women to be empowered. To learn different skills and start up a business and be able to create income for their families. Most important is to give them hope that they can accomplish many things in their life,” said Travis. Travis will continue the work that the lecturer’s started, as she will be providing computer classes for women who attended to continue helping them in any way possible. Organizers of the event thank all the women that attended and made it a success. SHINE takes the time to invite all woman of Ambergris Caye to their night of hope, entitled “He Calls You Beautiful” on Friday, February 9th. The event is scheduled to start at 7PM at the Hope Haven Center.